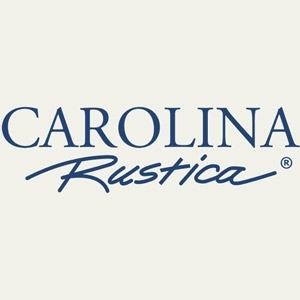 Carolina Forge Furniture is hand-forged from iron & wood and is manufactured with high quality standards that have kept the business thriving for more than 28 years. The collections represent elegant, modern designs with attitude and will enhance any decor. Their focus is to create exceptional, relevant & stylish furniture for today's lifestyle.